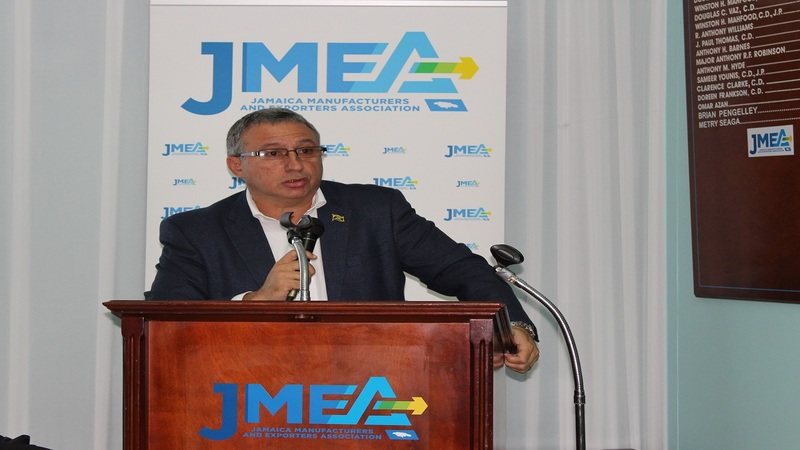 President of the Jamaica Manufacturers and Exporters’ A’ssociation (JMEA), Metry Seaga, has described the favourable trade conditions that Jamaica extends to its overseas trading partners as being one-sided, saying that too often the same treatment is not returned to the country’s manufacturers and exporters. 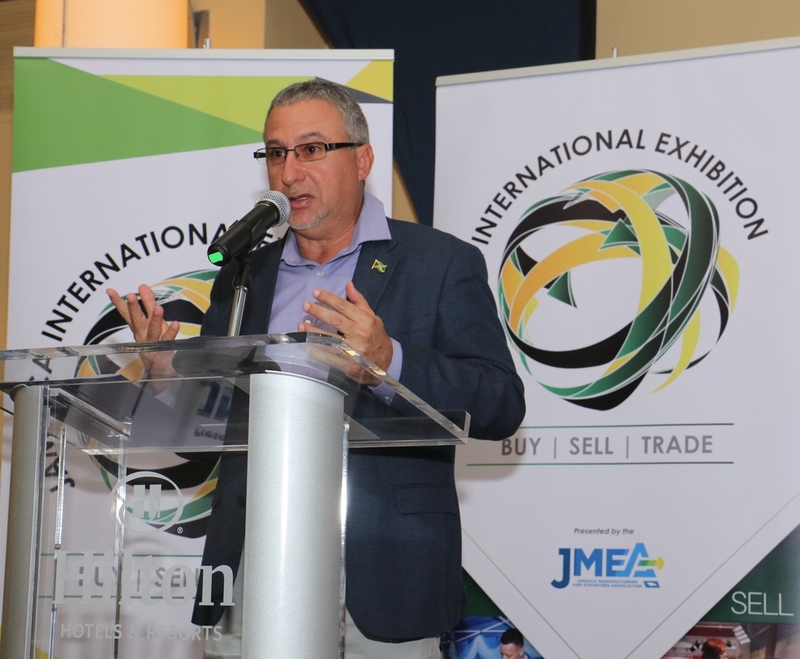 Speaking at the official launch of the Jamaica International Exhibition (JIE) at the Hilton Rose Hall Resort and Spa in Montego Bay on Tuesday, Seaga said this situation should be corrected speedily, as it is only through import substitution and export expansion that the country will attain sustainable growth and development. “The truth is, Jamaica has a reputation of being an open economy…. But what we have failed to do over the years is to insist on the welcoming treatment and openness of trade that Jamaica extends to the rest of the world, from our regional and other counterparts,” he said. “Over the years, our leaders have focused on improving the debt-to-GDP ratio, but still fail to put a forward-thinking export development plan at the forefront, where it belongs,” he added. Seaga said the success and competitiveness of Jamaica’s productive sector is highly dependent on its trading ecosystem, and despite copious amounts of work being undertaken by the Trade Facilitation Task Force, “for too long it is much cheaper and easier to import than to export, and we have had little success with the operationalisation of the National Export Strategy II”. 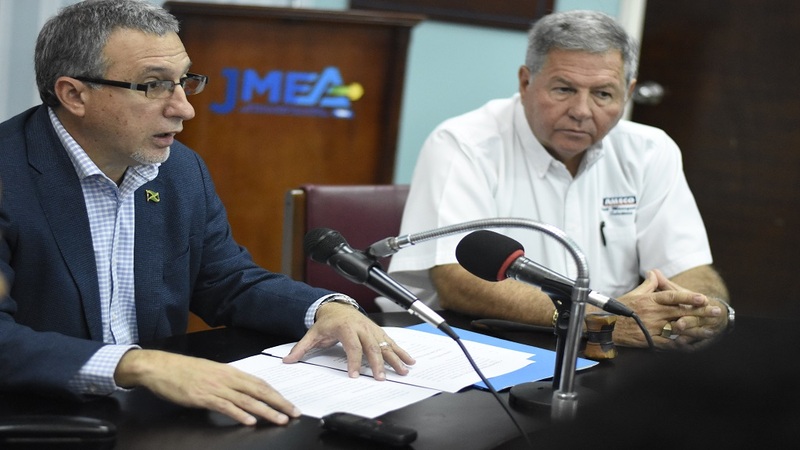 The JMEA president also expressed grave concern that Jamaica's overall trade deficit from January to October 2018 was US$3.5 billion, a 2.4 per cent increase over the comparable period in 2017, as reported by the Statistical Institute of Jamaica (STATIN). He said it was rather petrifying that expenditure on imports was US$5 billion, a nine per cent increase over the same period in 2017, while total exports were valued at only US$ 1.4 billion for the period, even though the country is surrounded by abundant opportunities for its exports. The trade show is slated to be staged at the Montego Bay Convention Centre from May 30 to June 1 this year.